Whether you can add risers to your dorm-issued bed or you have the luxury of being able to bring in your own, having a lofted bed will not only create a sleeping oasis, but also make your small dorm room feel so much bigger. We’re loving this simple loft bed from PBteen with a chic brushed brass railing. 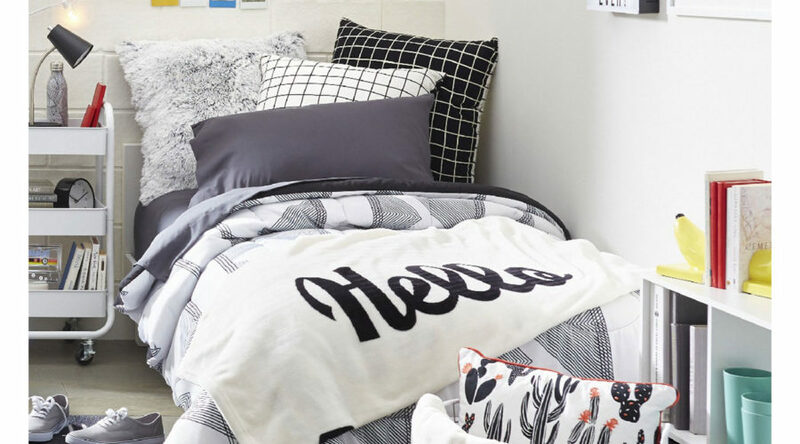 Turn your dorm room bed from blah to glam in one simple step. 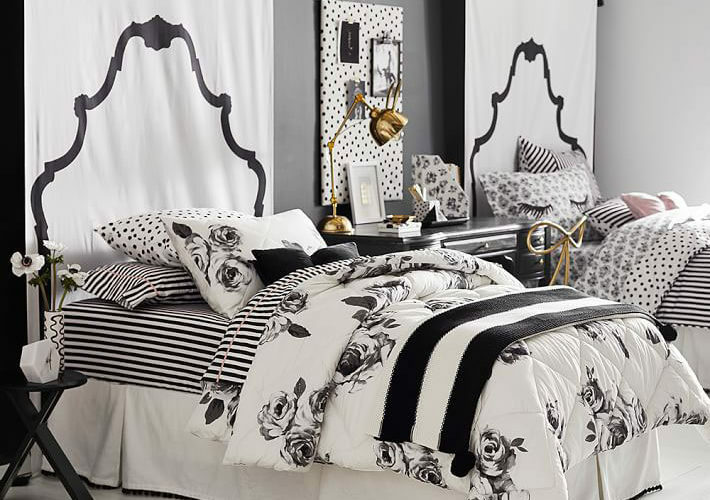 Simply hang this headboard tapestry, available in black or gold, on the wall behind your bed, and voila! You’ve got a bed suitable for royalty. So long, cinderblock walls and hello, peaceful floral oasis! 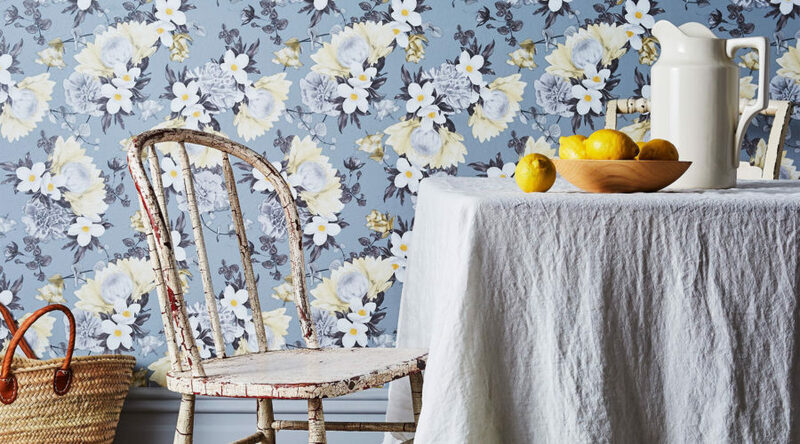 With this self-adhesive, removable, and environmentally-friendly wallpaper, your dorm walls will be in full bloom in no time. Hair ties, paperclips, pencils, and pens—these items can create clutter in no time. 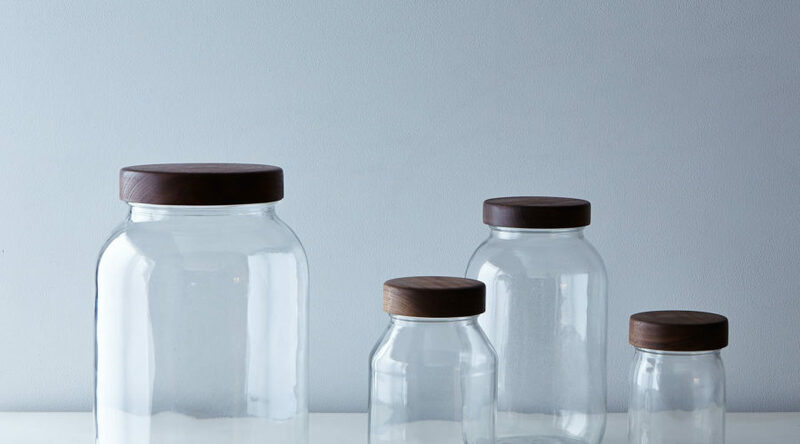 Keep them organized in these simple and sweet mason jars, and never curse a messy surface again. Two things dorm rooms lack: shelving and good mirrors. 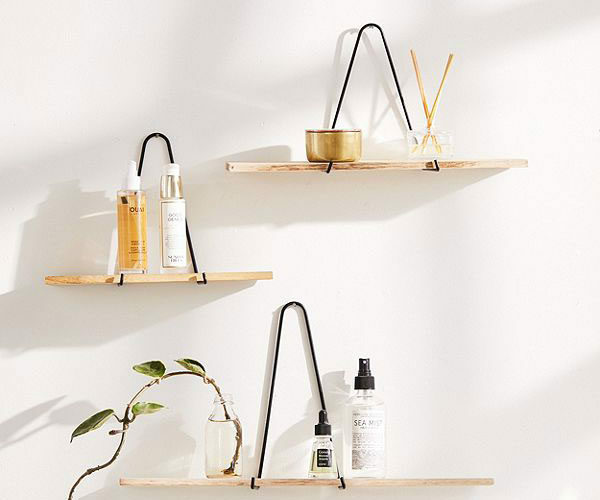 Problem solved with this hanging shelf and mirror duo, available at Anthropologie. 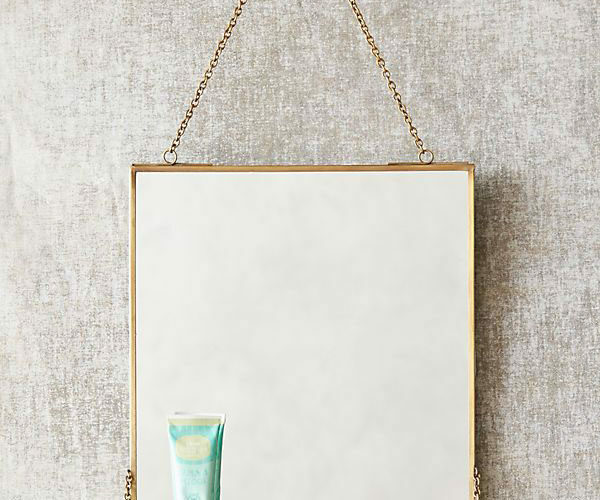 Perfect for makeup or small knick knacks, this brass-framed mirror will add a touch of sophistication to your dorm room, too. 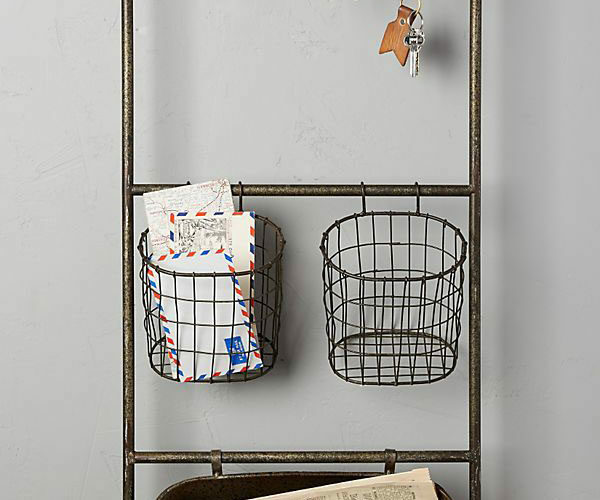 This iron entryway shelf is perfect for all the things that you need to grab when you’re rushing out the door to get to class: keys, ID, phone, papers, and that letter you’ve been meaning to mail to Grandma. 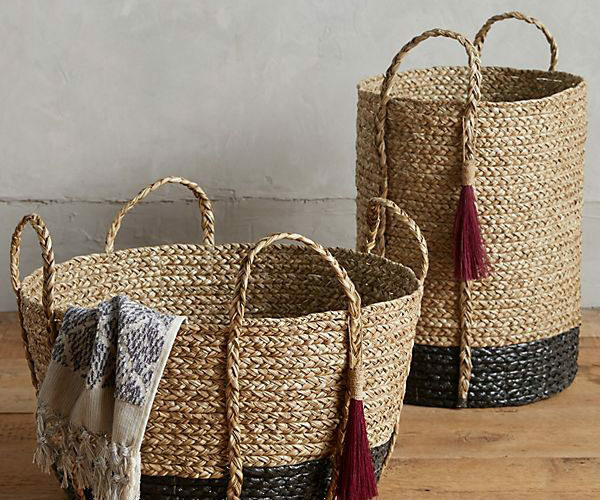 One of the best ways to make your door room feel more like home is to invest in cute and versatile storage solutions, like these darling baskets. They serve as stylish storage for sweatshirts, hats, blankets—you name it. Dorm rooms are notoriously compact and don’t usually afford much space for displaying decorative items. Well, why not go vertical? These modern hanging wall shelves come in three sizes and, when stacked and staggered, can jazz up your walls while creating a space to display your favorite treasures and photos from home. 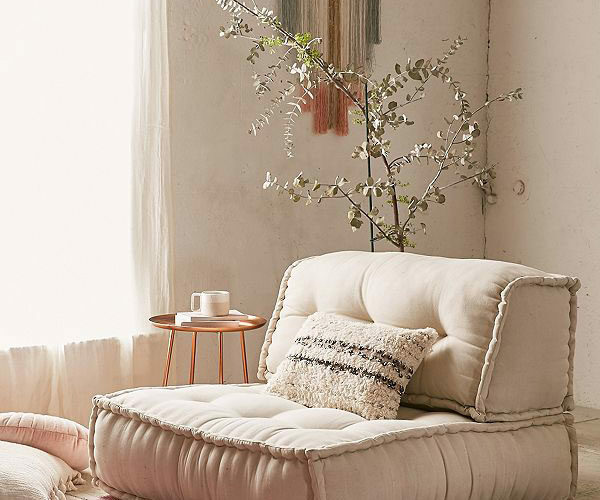 While your dorm room probably won’t have enough room for an actual couch, it’s nice to have an option for guest seating that isn’t a desk chair or a bed. This comfy floor cushion presents the perfect solution. It’s not until you’re sharing a college dorm room with what could be a total stranger that you really begin to appreciate the concept of versatility. For example, this rolling cart can be a nightstand, extra storage for clothes, a coffee bar, or a bookshelf.